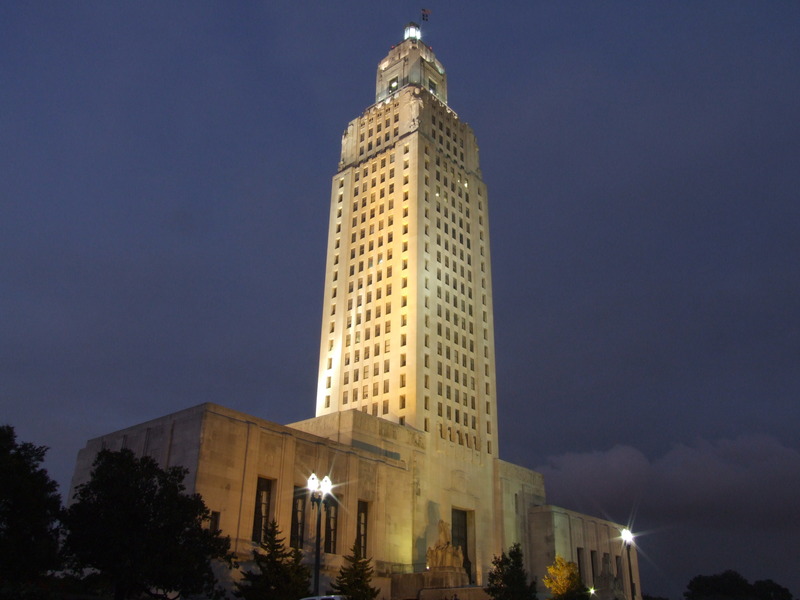 BATON ROUGE — Two bills to expand TOPS eligibility that had been approved by the Senate failed Wednesday in the House Appropriations Committee. The first bill, authored by Sen. Wesley Bishop, D-New Orleans, would have created the TOPS Second Chance Award for students who did not reach the ACT requirement to obtain a scholarship in high school. If they then maintained a 3.2 grade point average in their first two years in college, the award would have funded their final two years. The bill failed 11-7. All votes against the bill came from Republicans. The second bill, by Sen. Bodi White, R-Baton Rouge, introduced TOPS-Tech 2Plus2 Award. It would have applied to students who obtained a TOPS Tech Award, which provides tuition for a two-year associate degree program, and who wanted to continue their education at a four-year university. Dr. James Caillier, the executive director of the Patrick F. Taylor Foundation, opposed both of the bills. He added that these awards would shift the focus from achievement in high school to achievement in college. He also contended that the state did not have the money to pay for TOPS now, and adding the awards would expand the program, creating a larger financial burden for the state. However, the sponsors emphasized that their bills only affected a small number of students. Bishop said his bill would only apply to 47 students currently. The fate of TOPS funding has been heavily debated in both the House and Senate. In attempting to construct a budget that accounts for the $648 million deficit the state faces, the House has proposed a 20 percent cut in TOPS funding and the Senate has proposed a 30 percent cut. “You have a situation whereby you have a kid that is an honors student in college, not a honors student in high school, but a kid is half way through college already and you’re saying that this kid doesn’t deserve TOPS?” Bishop said to Caillier. “Who has outperformed all of his peers? “I was born at night, but I wasn’t born last night,” he added. White said that if Caillier was not in favor of making changes in TOPS, he could start his own nonprofit charitable organization to raise money for students’ tuition. Rep. Larry Bagley, R-Stonewall, said while he was not against the awards, his constituents did not support an expansion of TOPS, so he could not vote for it. Bishop also mentioned that there were members of the House Education Committee who had voted for his bill previously but were not voting for it in the appropriations committee.